Ronnie has uploaded new audio to his website. 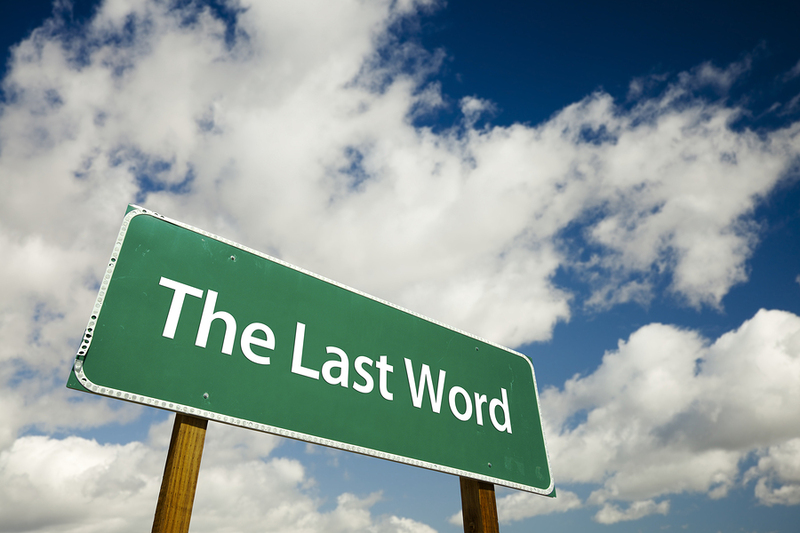 It is talk delivered on February 8, 2015 entitled, “The Last Word.” You can listen or download the mp3 at Ronnie’s Audio Page. Additionally, video of the talk (and music by Sean Dietrich and “The Sea Biscuits”) is also available by following the above link. Enjoy!